Our Bonded/ FTZ warehouses are located in Klang Valley and Johor Bahru with a combined capacity of over 1mil sq. ft. We also have a dedicated fleet of bonded trucks to service these warehouses. On top of bonded storage and trucking, Tiong Nam also provides supports in the procurement of re-export and trans-shipment permits, ensuring that our customers’ needs are taken care of from start to finish. 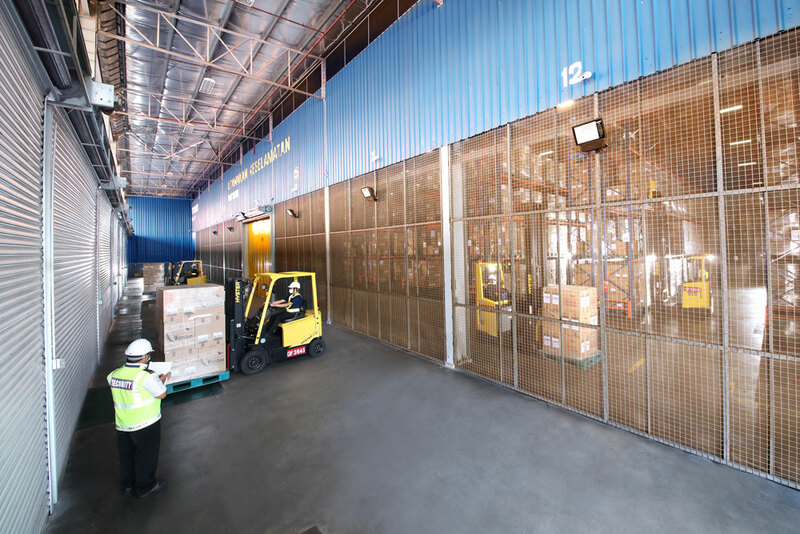 FCZ warehouses are located within ports whereas bonded warehouses can operate in any location that has a bonded license. 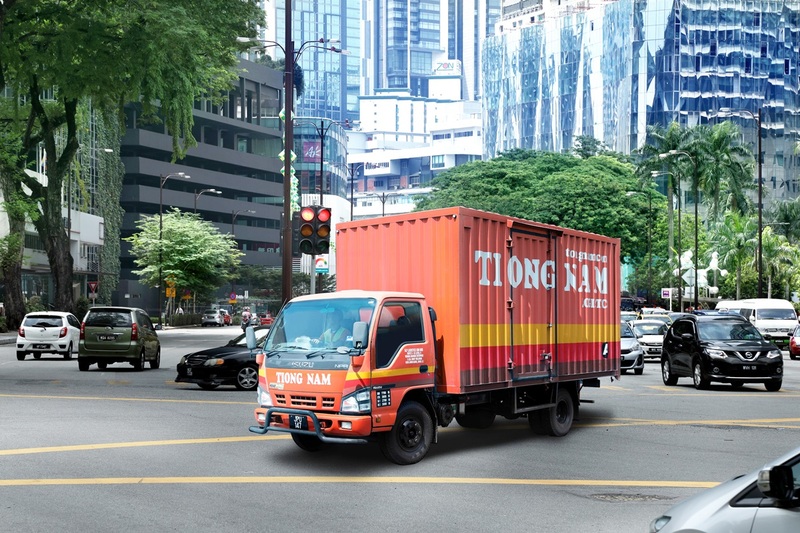 Tiong Nam is one of the largest cold room service providers in Malaysia with over 300k sq.ft. of capacity for varying needs – frozen, chilled or ambient. Our cold rooms come with mobile racking systems for maximum utilisation. We also practice strict FIFO and HACCP ISO 22000 standards when operating inside cold rooms. 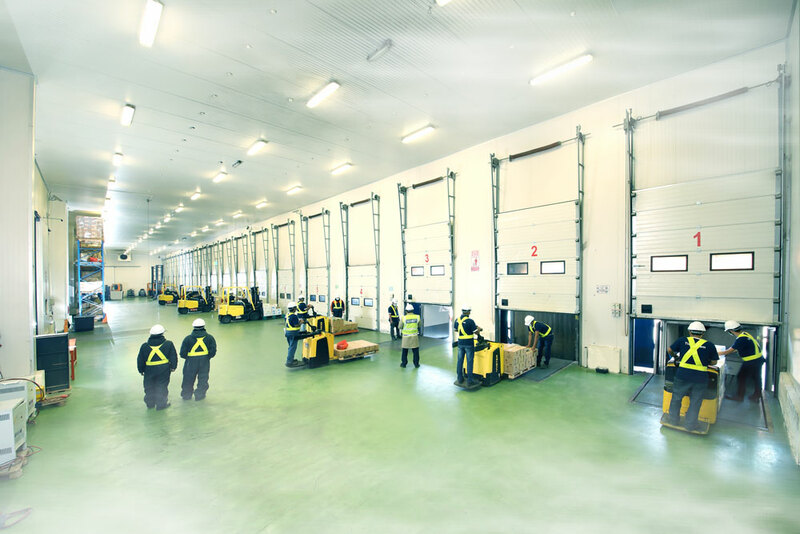 To complement our cold chain, our trucks are equipped to store and transport goods in numerous conditions, providing ambient (28°C-30°C), air-conditioned (18°C-22°C), chilled (2°C-4°C) and frozen storage (-18°C and below), as well as Deep Freezing Treatment (-25°C). 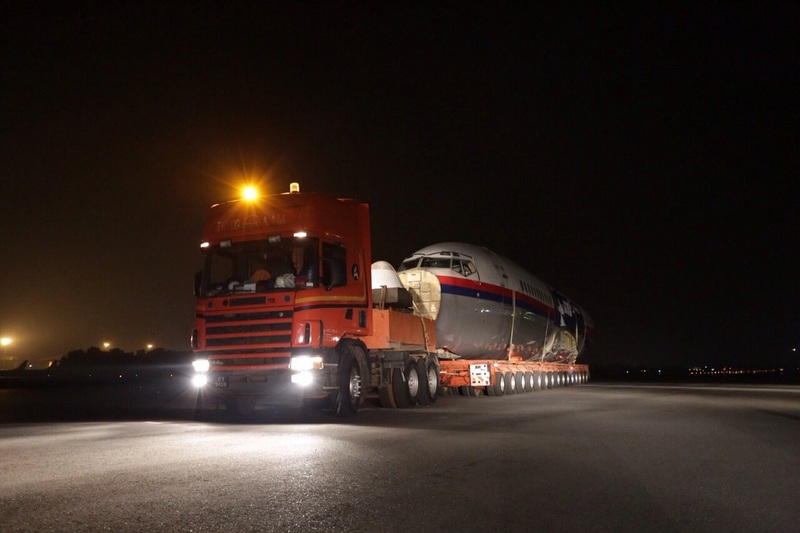 Our Courier Services cover large parts of the entire Malaysia map, backed by experienced drivers and runners. Our services are reliable, cost effective and we’ll make sure your items delivered in an optimum condition. We are committed to ensuring every task is thoroughly planned and executed perfectly. Our Heavy Transport capabilities are often called upon for the transportation of heavy-duty equipment required in large-scale projects. Our fleet of low-loaders, lorry cranes and Cometto trailers (40 axle) for transportation of heavy-duty cargo and machinery, is supported by a range of integrated crane service systems including lattice-boom, mobile and all-terrain cranes, with between 8 and 330 tonne load capacities. In addition, we process all applications with the relevant local authorities (JPJ, JKR, TNB, TM and JBA) to guarantee smooth passage of goods in compliance with all regulatory requirements.